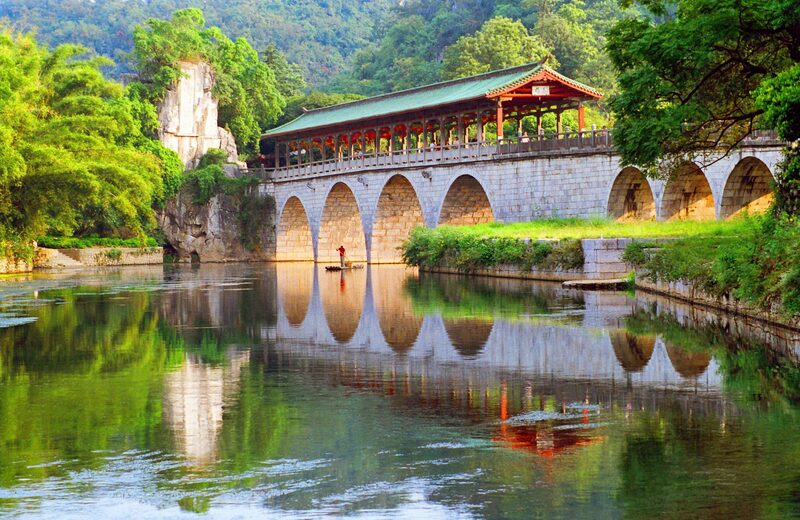 The Great Wall, Terracotta Warriors, and beautiful Guilin can all be yours on this amazing 12-day trip to China. 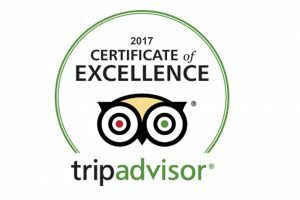 Call (888) 878-1777 to book with China Tour today! After lunch, travel to the Summer Palace, the largest and best preserved imperial garden in China and declared a UNESCO World Heritage Site in 1998. Today, you’ll visit the Great Wall (Chang Cheng); after that, you will stop at a Jade Museum to learn the history of jade. In Chinese, jade is pronounced ‘Yu,’ and it has a history in China of at least 4,000 years. In the afternoon, take a Hutong tour by rickshaw to see the old Beijing households and traditional architecture. in the morning, visit the exquisite 15th century Temple of Heaven, where the Ming and Qing Emperors prayed for a good harvest. Then you will catch a flight to Xian, also known as Chang’an in the old days, which was the starting point of the historic Silk Road. Today, you will visit the Terracotta Warriors and Horses Museum (Bing Ma Yong), known as the 8th wonder of the world. The whole mausoleum is a cultural treasure vault with large collections of relics. Visit the Terra Cotta Army replication factory before returning to visit the 14th-century Ancient City Wall. The wall is one of the most completed city walls in China and certainly one of the best examples from the Ming dynasty. 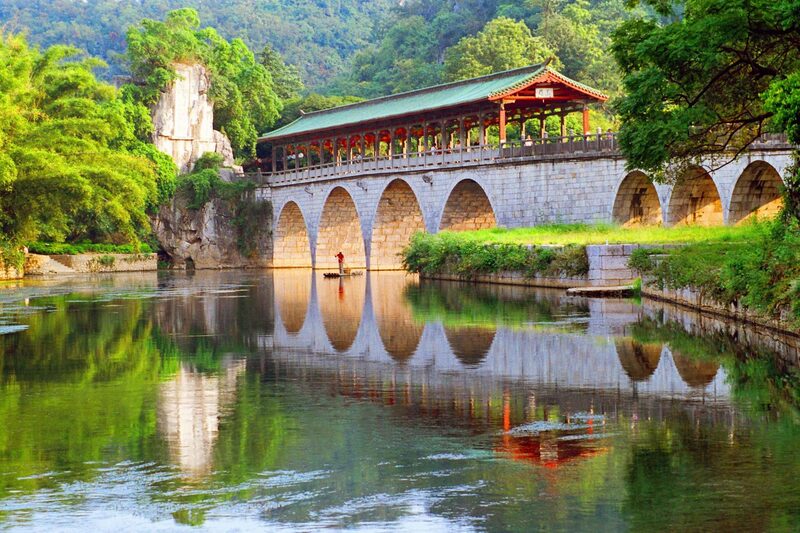 Tour the Small Wild Goose Pagoda Park and Xian Museum, and Muslim Quarter, then fly to Guilin. Upon arrival, you will be transferred to your hotel. The rest of the day is on your own. A leisurely four-hour cruise down the Lijiang River from Guilin to Yangshuo begins the day. Enjoy the picturesque landscape, surrounded by the hills and bamboo that have inspired many artists over the centuries. This afternoon is yours to explore on your own by either renting a bike or taking a walk around Yangshuo’s West Street, a 1,400-year-old street paved with marble. You will be transferred to visit the mysterious Reed Flute Cave, a huge cave featuring a walk of about 500 meters, lined by countless grotesque yet thrilling stalactite rock formations. Then, visit the South-sea saltwater pearl center to experience Chinese tea culture. Later, fly to Hangzhou. The rest of the day is left on your own. 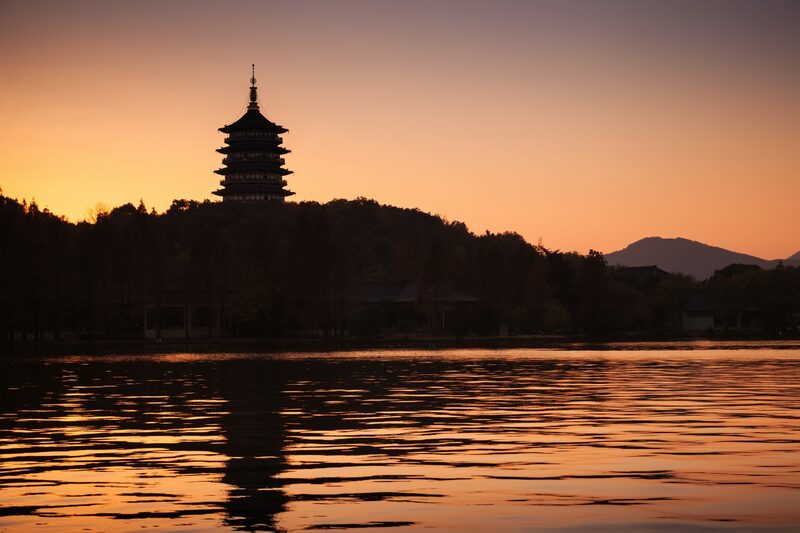 Morning take a leisurely boat ride on West Lake, one of the most beautiful scenic spots in Hangzhou. You’ll witness the ethereal beauty of Hangzhou’s willow-draped islands and then admire the Su Causeway. Stop for a taste of China’s most famous green tea – Dragon Well Tea at the Longjing Green Tea Village. Later that afternoon, drive to Suzhou. 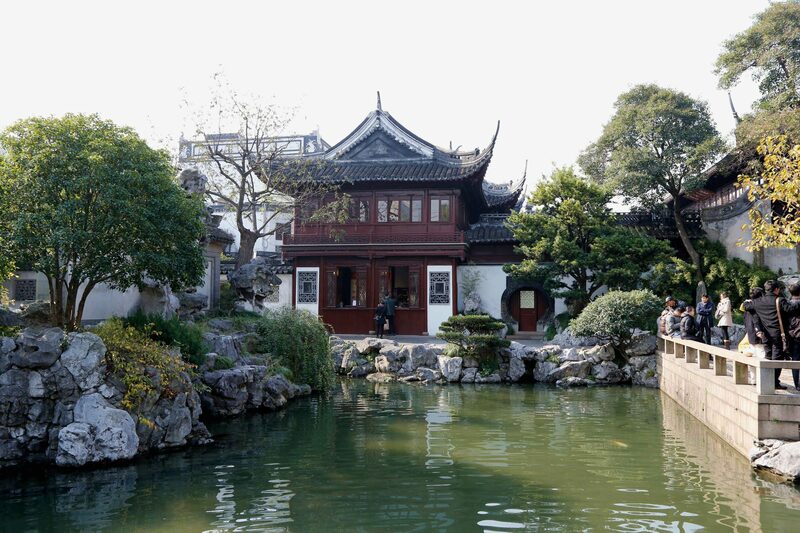 Suzhou has been lauded as the “city of gardens.” UNESCO added the classical gardens in Suzhou to its World Heritage List in 1997 and 2000. Today, your guide will take you to visit the Humble Administrator’s Garden and the Silk Factory, where you can enjoy a silk fashion show. Then pay a visit to the Panmen Scenic Area before heading to ride a boat on the Grand Canal. Today’s city tour starts with a visit to the Bund, Cheng Huang Miao, you will also experience the bustling shopping district of Nanjing Road and a Gem Exhibition Center, where you can use your bargaining skills to acquire mementos from your trip! After your visit, you will spend some free time at Shanghai Museum. Here you can easily spend a few hours to examine its rich and high-quality collection of ancient Chinese bronze, ceramics, painting, and calligraphy, with special exhibits and collection of 120,000 precious works of art. 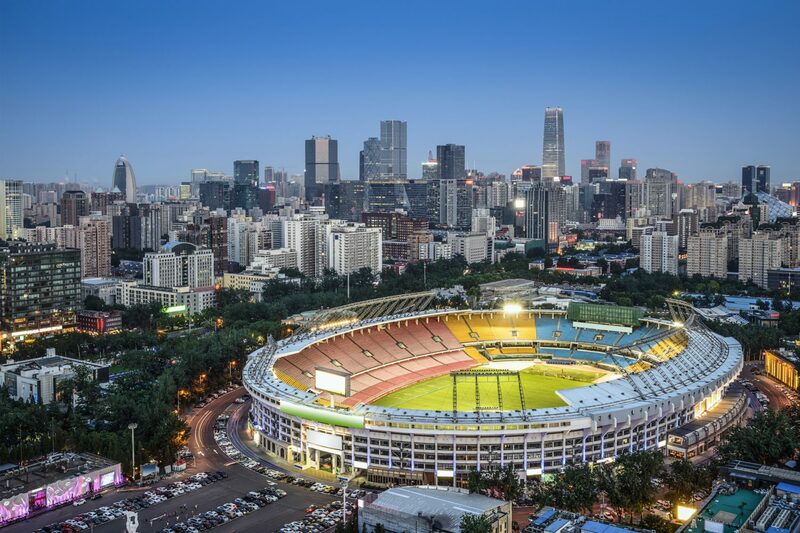 After breakfast, our tour guide will accompany you to the Shanghai airport. 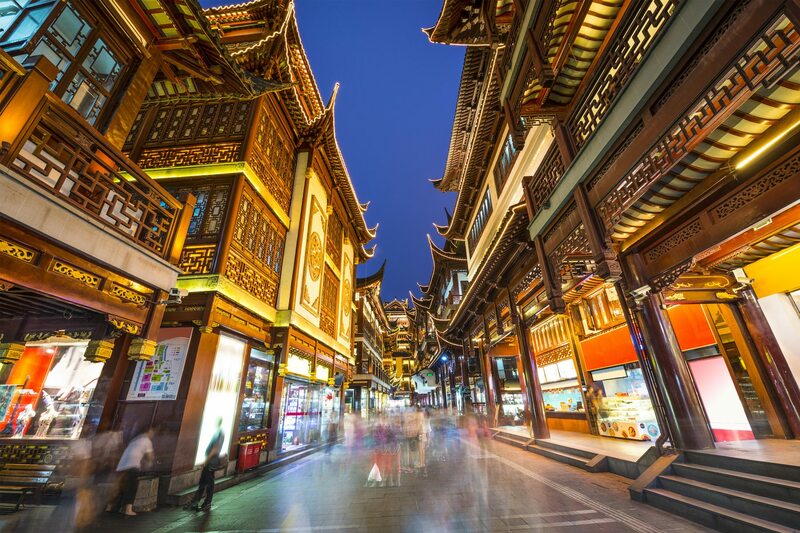 Fly to your next destination city and your amazing Chinatour.com trip ends.